Never have I been so relieved to see the Blue Jays win a game which probably means very little in the long term but everything in the short term. For a while there, it felt like the Blue Jays might not win again for a very long time. Game after game of missed opportunities, game after game of squandered chances, the Blue Jays finally pulled out a win. I realize the ridiculousness of this; being so elated about the Blue Jays having a 2-9 record instead of a 1-10 record. When the Jays had performed so poorly to start the season, it’s very difficult to think about the long view when the present looks so grim. The looks on the player’s faces said it all; after Kendrys Morales sealed the deal with a walk-off home run, almost every single Blue Jays player was grinning from ear-to-ear. It was as if the Easter Bunny himself had delivered a chocolate-covered win just for them. Yes, the fact remains that the Blue Jays are 5.5 games out of first place and still seven games under .500. They still have a big mountain to climb and the second season of the season isn’t even complete yet. But this was the first step towards becoming a contender again. 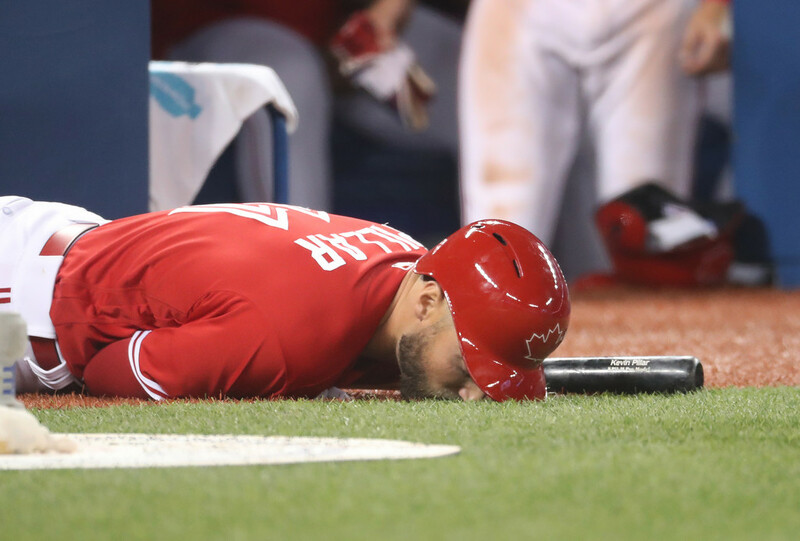 A few days ago, I wrote for Daily Hive Toronto how it felt like things couldn’t get much worse for the Blue Jays. 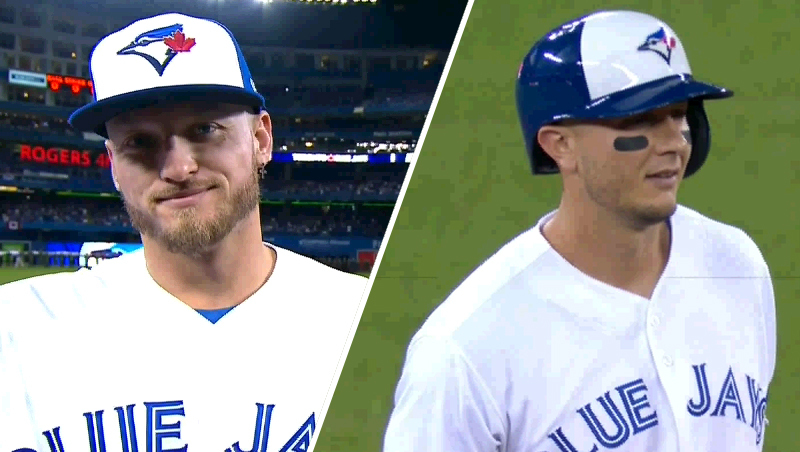 They had just lost Josh Donaldson and then proceeded to lose yet another game to make it 1-9 to start the season. That sinking feeling began to creep in again when the Orioles tied the game at 1-1 in the top of the ninth on Saturday. The all-too-familiar sense of “here we go again” reared its ugly head the the moment the Orioles forced the game intro extra innings. Luckily, Kendrys Morales wasted very little time in his at bat to shift the fortunes of the Blue Jays’ struggles. For now, the nightmare is over. The Blue Jays finally won and we can all breathe a sigh of relief. Now that they’ve gotten the monkey of their backs, it no longer feels like the Blue Jays will never win again. Is This Rock Bottom for the Blue Jays?